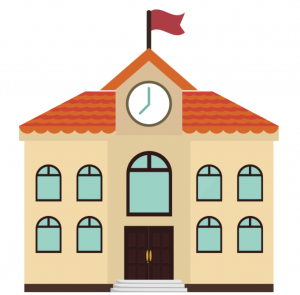 We are pleased to provide our audience with an archived version of our first ThingLink webinar, Transform Teaching and Learning with ThingLink. Feel free to view the webinar yourself and share it with others who want to learn more about ThingLink. As a special thank you to viewers, we are offering a promo code for use towards the purchase of our new ThingLink EDU Premium account. 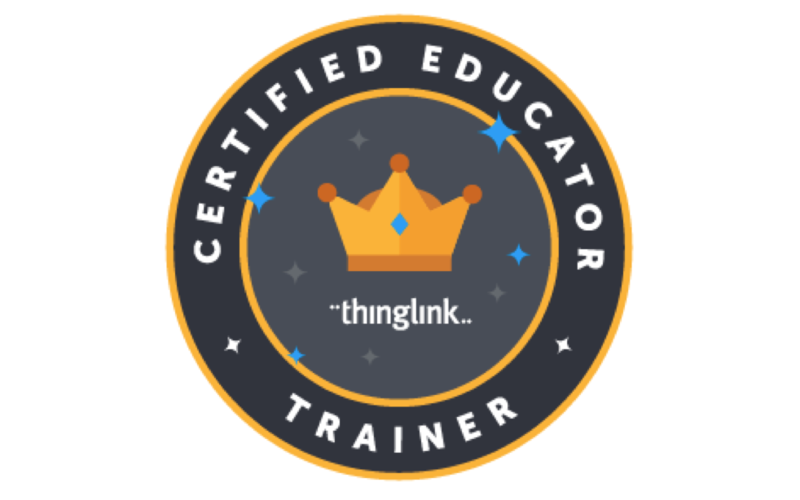 We will be offering a full lineup of webinars over the course of the next few months to help educators leverage the power of using ThingLink as a 21st Century tool for teaching and learning. Stay tuned to this blog for announcements and please follow us on Twitter. @ThingLink_EDU.